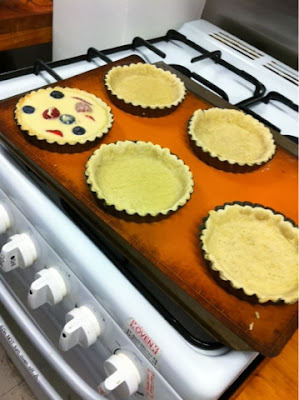 PICS: Week 7 Sour Cream Mixed Berries Tartlets, and BiarritzPetit-Fours. This is week 7 of my weekend Patisserie baking class. 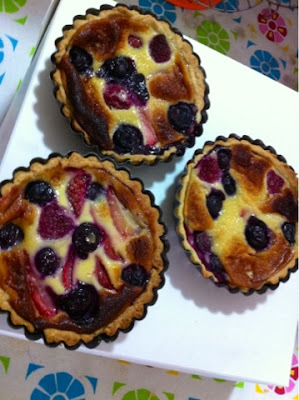 For this entry, I will be putting up photos of two of the best desserts, which is the Sour Cream and Mix Berries Tartlets, and the Biarritz Petit- Fours. 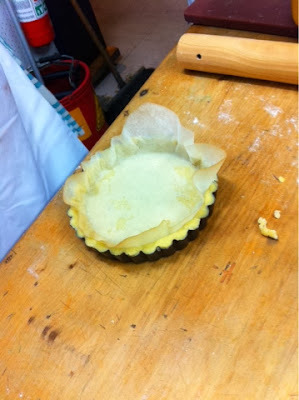 For this class, I was actually late due to transportation delays.. as such I didnt get to watch the class demo on pastry making. 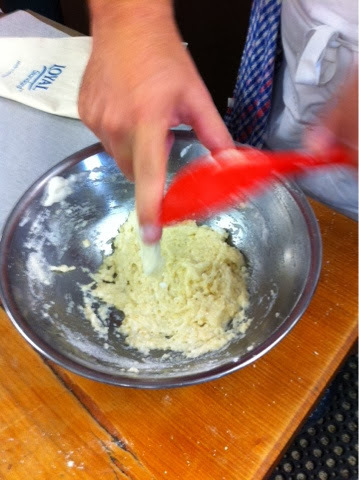 and flattened using the rolling pin, never to be turned back and forth. 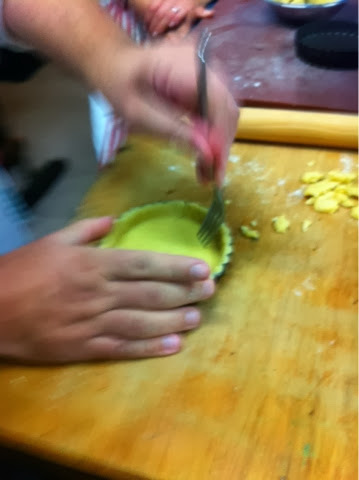 It will only break the pastry structure. Combine 3 eggs, sugar, with hand whisk until thick and creamy. 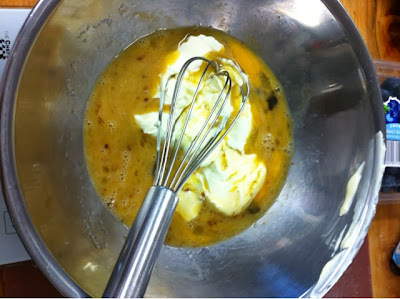 Add vanilla and cream and mix well. Place berries in tin, and pour in the filling. Baked, cooled, and ready to serve. Keep in fridge once cooled. The second pastry I am showing today is the Biarritaz Petit-Four, which is an almond cookie brushed with premium milk chocolate. 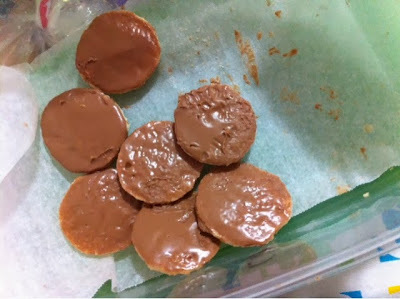 This is a very simple recipe using only almond powder, some plain flour, caster sugar, and milk chocolate (Nestle Plaistowe). 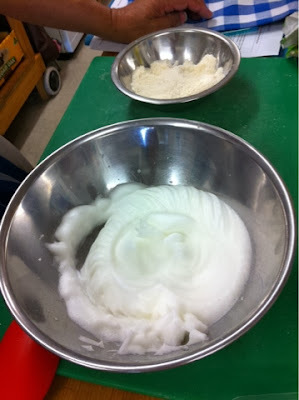 Egg white beaten to soft peaks using an electric hand beater. 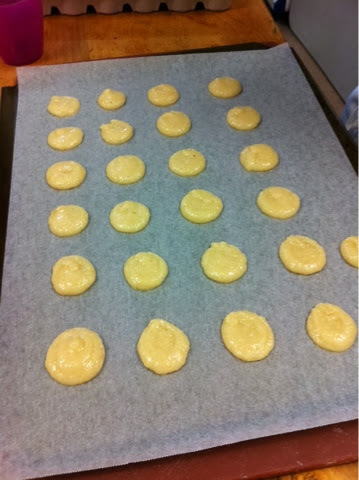 Almond powder and plain flour over egg white. 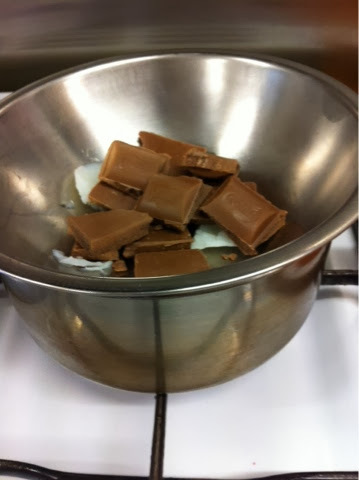 Pipe the mixture onto a baking tray and baked at 180 degrees celcius. Melting the milk chocolate over a Bain Marie..
Brush it over the almond cookies when they are fulled baked, and let it cool. Just remember to keep the cookies in an AIR tight container, as they get soft quickly.